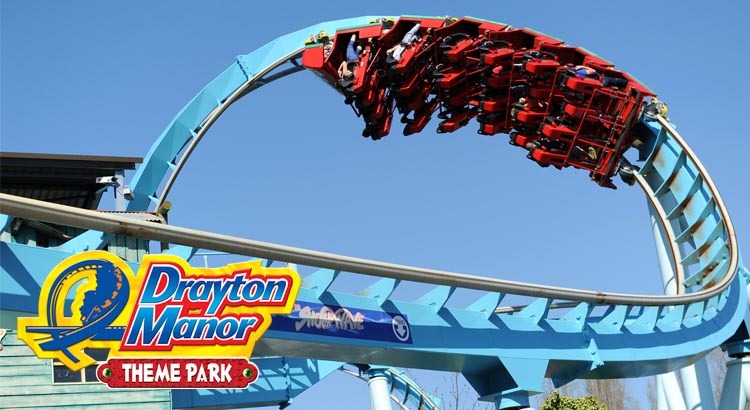 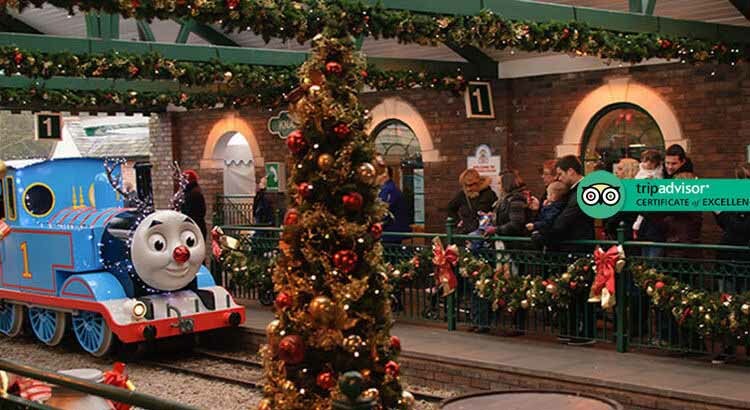 Enjoy a family fun day at Drayton Manor Resort and save up to 41% with our special meal deal offer. 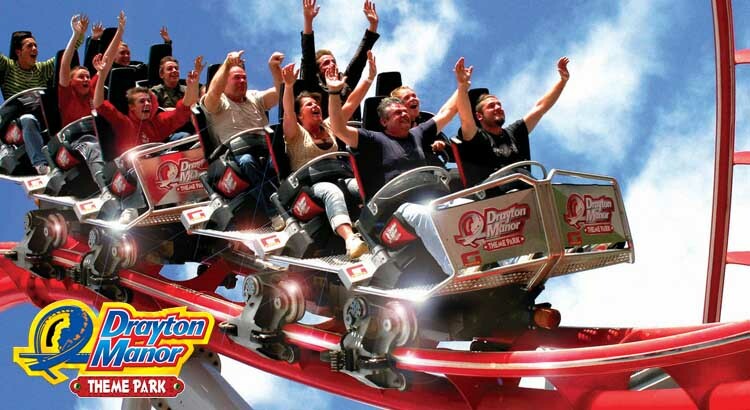 Choose from child friendly rides to the all out thrills and spills of Shockwave and Apocalypse. 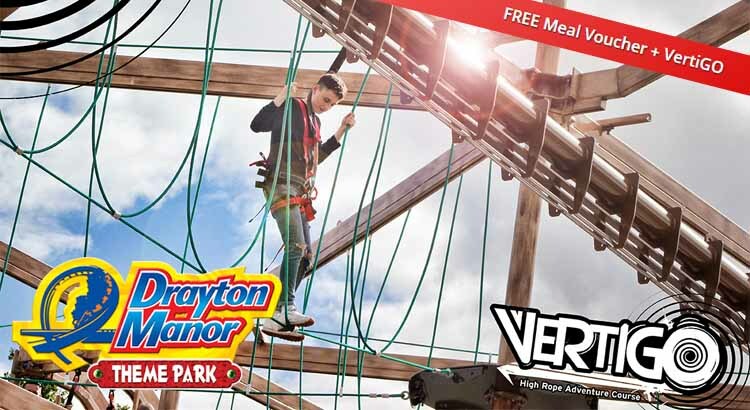 Or why not test your nerve on VertiGO ‐ a fun high rope course adventure with brilliant views of Drayton Manor Park!